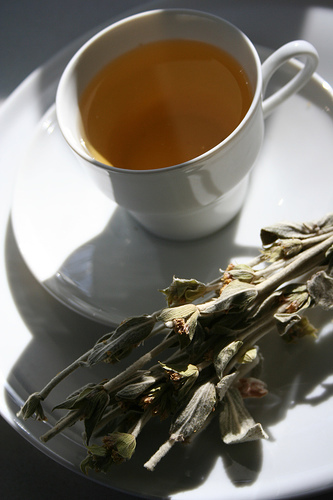 Sideritis tea, which is also known as Greek mountain tea or ironwort, can be found in every Greek household. The Greeks reach for it when they feel the onset of a cold, when they are struggling with digestive issues, or when they need something to help them relax and unwind. But despite its popularity in Greece, it is unheard of in the United Kingdom and is very obscure in the United States. Here on My-Greek-Food we have a very close relationship with this tea. We have been telling friends and family about it for years and are currently working hard to increase its exposure in the UK and in other countries that are new to this drink (more on that later, we’re keeping our plans under our hats for now). So just what is sideritis scardica, what are the purported benefits and how do you drink it? There are a handful of very promising studies that suggest sideritis scardica can improve cognitive function and decrease cognitive decline, with one major study indicating that it could be used to reduce the risk of Alzheimer’s disease. It is also known to be a mild pain killer and anti-inflammatory, and it has powerful antioxidant and anti microbial properties. This is made even better by the inclusion of honey, something that Greeks love to add to a serving of mountain tea. 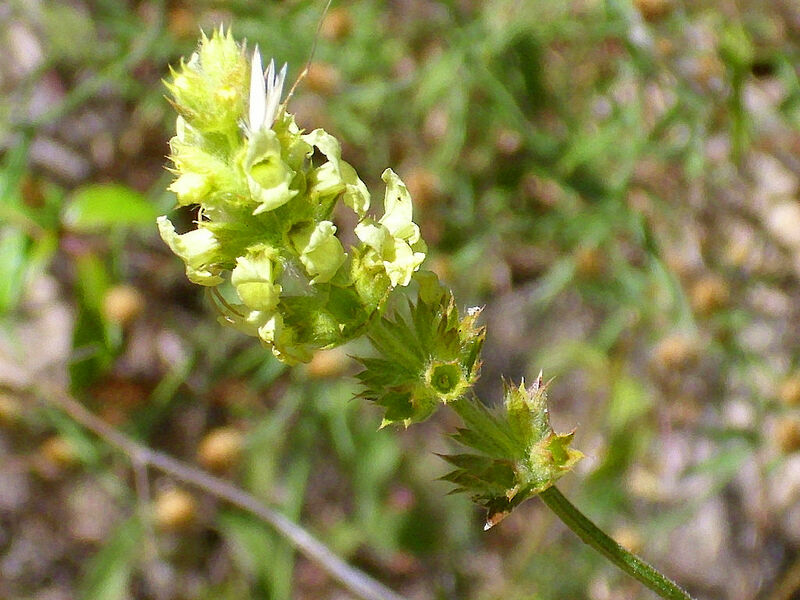 Sideritis scardica is just one type of this tea. It is the most popular one and the most sought-after simply because the aforementioned Alzheimer’s study used it. However, other varieties have a similar chemical composition and have shown to be just as effective (if not more) as a preventative medicine. These include sideritis syriaca, which is one of the most widely consumed types of mountain tea in Greece and is often grown on the mountains of Crete. Greeks like to boil this tea. They add a couple sprigs to a small pan, bring it to the boil and then leave it for several minutes until all of that plant goodness leeches into the water. This method may be a little obscure to a British tea drinker and it is not recommended for all forms of Greek mountain tea as it may damage the beneficial ingredients. On the other hand, it allows you to use less tea in order to get the same effects. To get the best of both worlds, we like to steep our tea for 5 to 7 minutes, using two or three sprigs per person. We then set this to one side and after we have consumed a few cups and have half a dozen used sprigs, we boil them-up to create another fresh batch of sideritis tea. You can add honey, lemon or sugar to the tea to make it more palatable, but don’t go overboard. It has a very delicate and enjoyable taste on its own. You don’t see a lot of iced sideritis tea recipes, and that’s a shame, because it works really well as an iced tea. Just boil a concentrated batch with a little honey or sugar, add cold water to dilute it and stick it in the fridge for a couple hours. When it has cooled, throw in some ice cubes, add a spring of mint, a wedge of lemon and serve. Trust us, you will not be disappointed. This is easily one of the most enjoyable iced teas we have consumed and tops anything you can make with green and black tea. Tomato Nutrition Facts: Health Benefits and How Good for you is it?